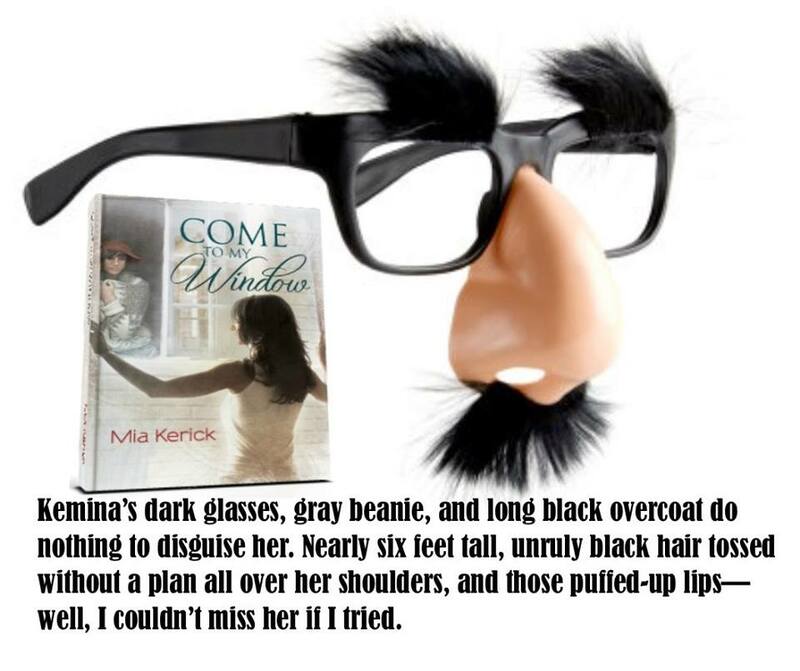 Come To My Window is officially released. I know this might come as a surprise because I pulled this book so suddenly, and maybe a bit dramatically, last week. In this attempt at self-publishing I enlisted the help of a VERY GOOD FRIEND (who is not ready to be named, but THANK YOU!!) and IT WORKED!! 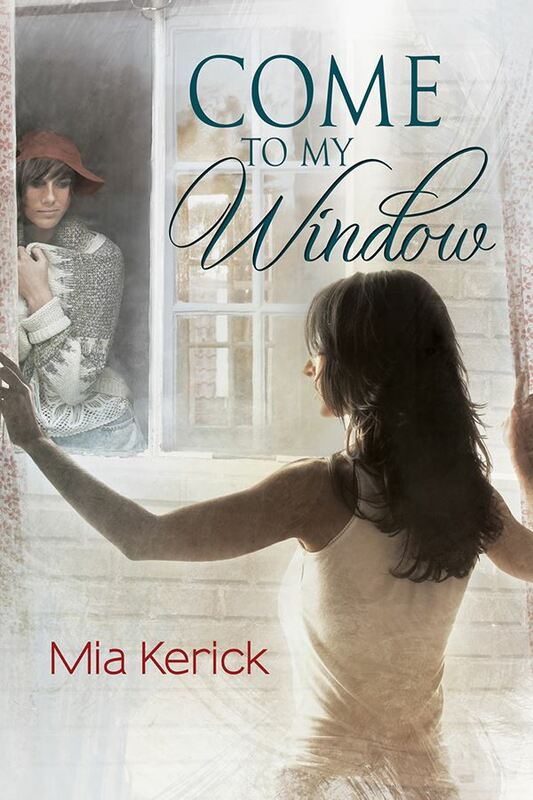 Right now COME TO MY WINDOW is available on Amazon in kindle and paperback, although they may not yet be united, and it is on All Romance ebooks, and there will be more places soon, like Nook. Don’t miss Justine and Kemina’s love story. And knowing when you can HIDE and when you can’t. It IS HERE!!! Watch for a blog tour starting later this week from Pride Promotions!! ← Here Without You COVER REVEAL, Excerpt, and Giveaway! Going to get it now!! THANK YOU Kari- hope you love it!! !